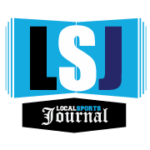 MUSKEGON – Just because the Muskegon Risers’ missed out on the Premier League of America playoffs doesn’t mean their season is over. 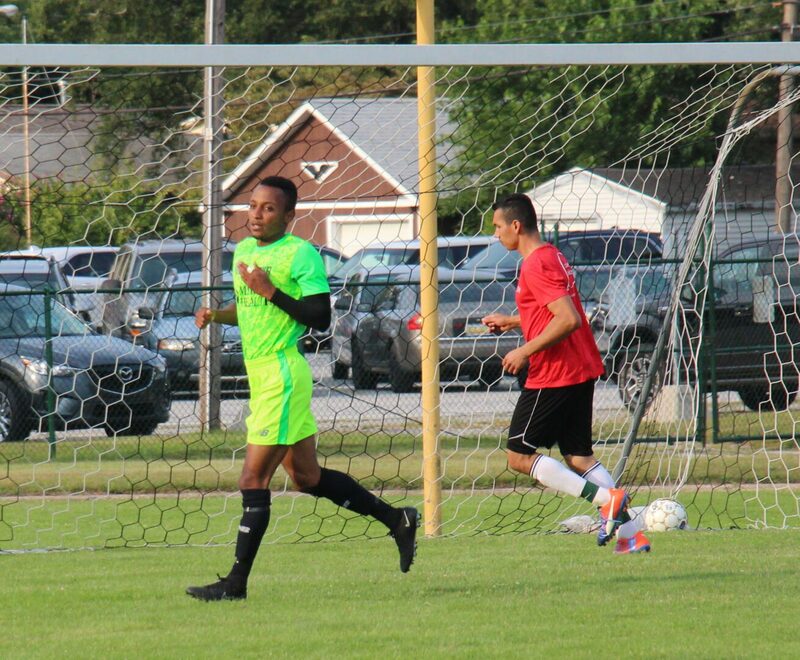 The Risers completed their first season in the summer outdoor league two weeks ago, but continued Saturday evening when the Cincinnati Swerve visited Muskegon Catholic’s Kehren Stadium for a non-league matchup. Cincinnati won the last time it came to Muskegon for an indoor winter league game, but wasn’t as fortunate this time. 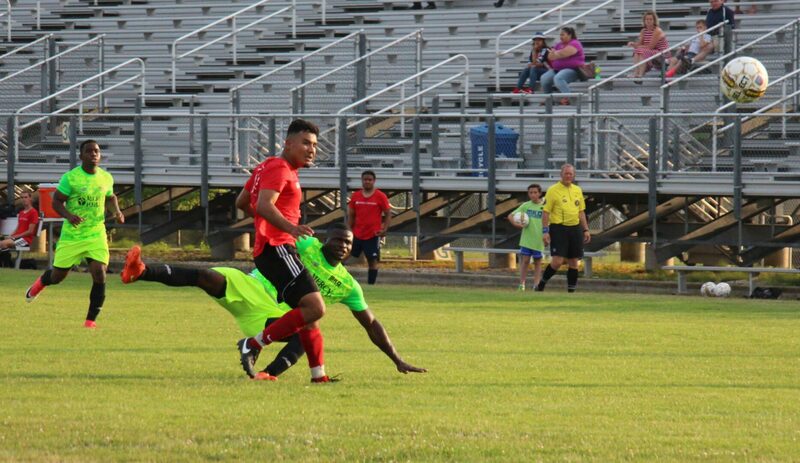 The Risers collected goals from eight different players in a 9-0 rout of the Swerve. 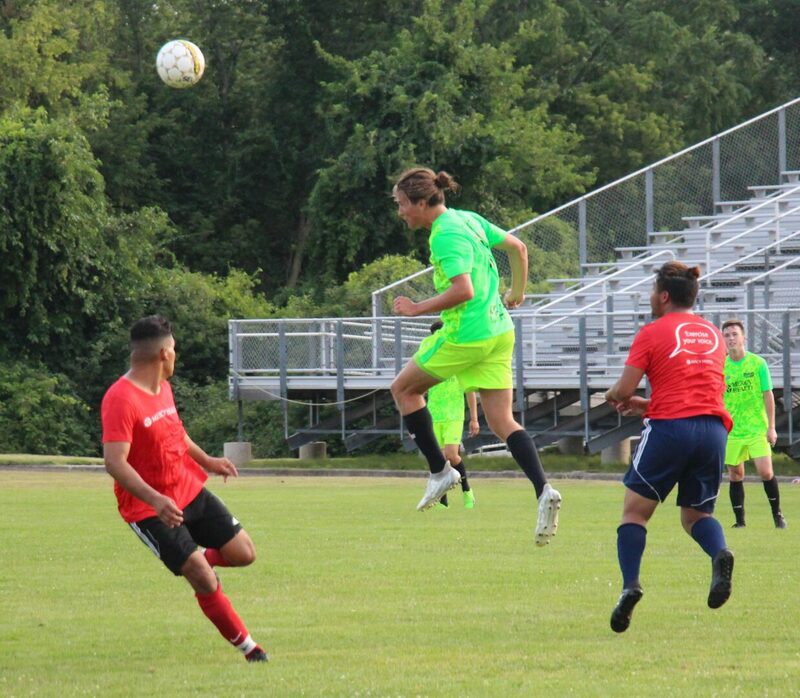 “It was fun, a lot of guys got to play, a lot of guys got their first goals of the summer, that was great,” said Risers head coach Ben Ritsema. The Risers will close their season with a rematch against the Milwaukee Torrent next Saturday at home at 7:30 p.m. At stake will be the Wischigan Trophy, presented by Lake Express. The Torrent won the first meeting 1-0 in May, so Muskegon will need to win by at least two goals to earn the trophy. Muskegon scored early and often against the Swerve on Saturday, and Cincinnati never applied any sustained pressure. TJ Ifaturoti kicked off the scoring in just the 12th minute from the middle of the box after taking a pass from David Waterson. 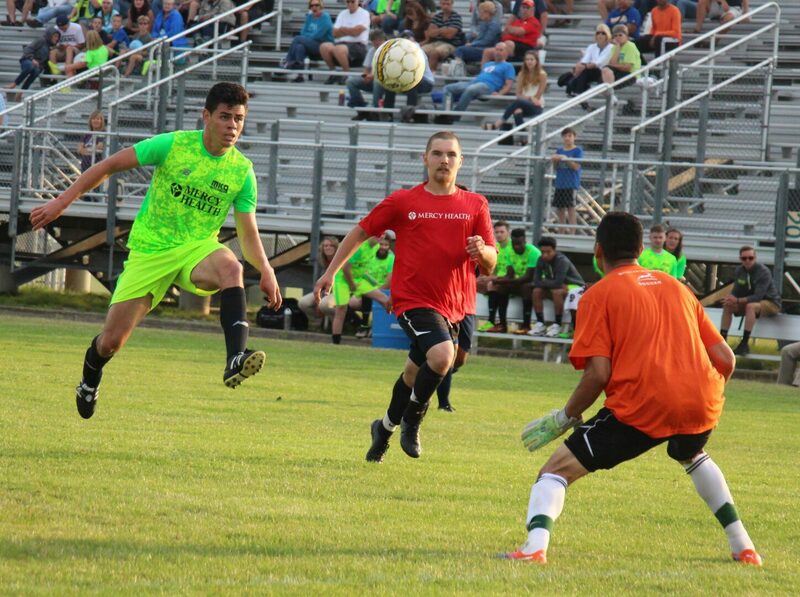 Muskegon struck again in the 29th minute when Waterson streaked down the right wing and crossed to Brandon Dinsmore, who put the Risers up 2-0. Newcomer Jeff Kelly-Rosales gave Muskegon a 3-0 lead less than two minutes later with a goal from the left wing. Paris Martins took a long outlet pass from the right side and walked in alone on the Cincinnati goalkeeper, blasting a low shot and putting the Risers up 4-0 in the 48th minute. North Muskegon’s Justice Sikkema got on the board in the 61st minute after beating two defenders, shooting the ball through the legs of a third and then past a diving keeper, giving Muskegon a commanding 5-0 lead. Michael Mayberry scored two minutes later and the Risers were up 6-0. John Waller entered the game down the stretch and scored back to back goals for the victors, first in the 69th minute and again in the 75th minute, putting the Risers up 8-0. Job Potter capped the scoring in the 85th minute with a shot from right in front of the net.